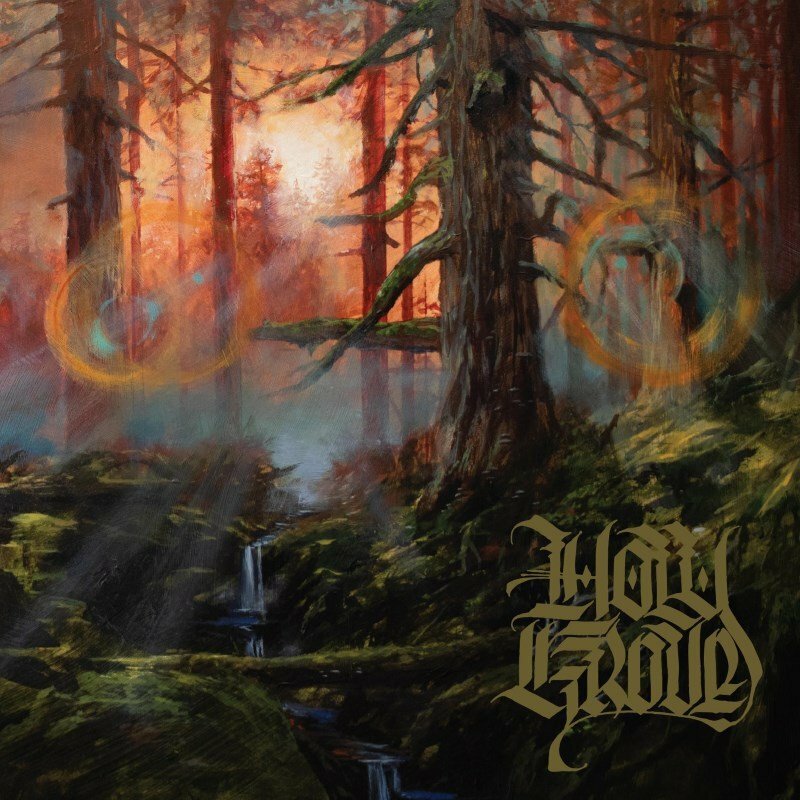 Recorded with renowned metal producer Billy Anderson (Sleep, Neurosis, SWANS), 'II' sees Holy Grove push heavy rock into exciting new realms as the band continues to blur the lines between classic heavy metal, doom and prog. The record is the follow-up to the band's self-titled debut, which Treble noted, "recalls the desert boogie of Kyuss in their prime, but when they stretch out into some more cosmic doom sounds they find a middle ground between the operatic grandeur of Candlemass and the more contemporary fuzz of Windhand. It's badass, monumental metal and it rocks hard." Holy Grove's new LP, 'II', bridges the gap between the bands gritty, heavy blues past and their darker, cosmic present. First single "Solaris" summons the best of Holy Grove - tight riffs, interludes, and a groove that has already proven to induce fist-raising and headbanging. Opener "Blade Born" is a bone-crusher of a rock 'n' roll song, and the cowbell kicker on "Aurora" takes you down to a beer bust in Hades. The unexpected turns of the meticulously constructed "Valley of the Mystics" (a fantastical nod to The Dark Crystal), will make you feel as if you're floating one second, and falling the next. The aptly titled "Cosmos" is a space rock masterpiece that features ghostly vocals from both Holy Grove vocalist Andrea Vidal and Yob's Mike Scheidt. Listen closely and you can hear the song disintegrating as it re-enters Earth's atmosphere. As for Vidal, she delivers her most searing vocal performance to date, one that's equally indebted to Ann Wilson as it is Tina Turner. Billy Anderson's assured, but gentle, touch allows all the pieces to breathe and sweat like a bombastic Holy Grove live set. Intriguing album artwork by Adam Burke (Uncle Acid and the Deadbeats, Loss, Ruby the Hatchet) sets the stage for the sounds to come. This is album number two from the band, but it feels like this is only just the beginning for Holy Grove.